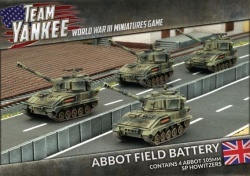 British field US M109 SPGs. 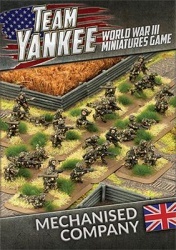 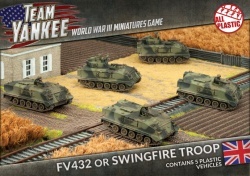 FV432 or Swingfire Troop includes 5 plastic APC's. 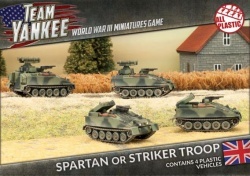 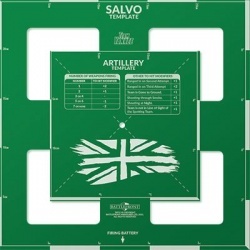 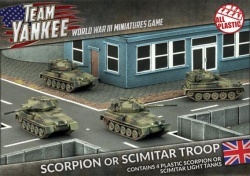 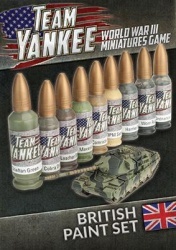 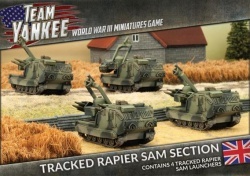 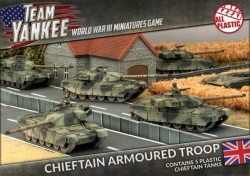 This set gives the choice between Spartan APC's or Striker anti-tank options. 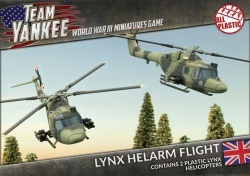 2 Lynx Helicopters with transport or Anti-Tank options.